Discovering the wonders of blogging from my phone ^^ I'm like a child with a new toy! I took these photos the other day just as I came into Blackthorn City. I thought it was quite funny. Wow, you came through the Ice Path? 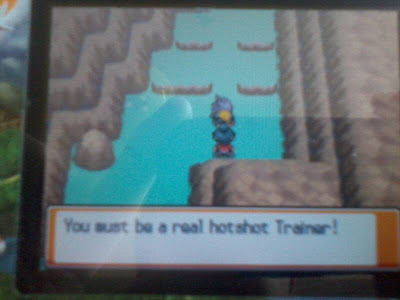 You must be a real hotshot trainer! 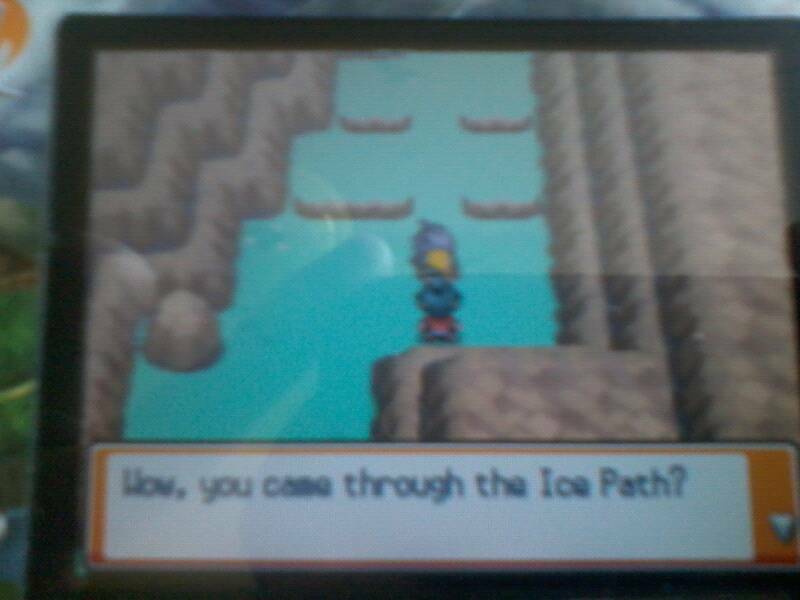 I'm just gonna say, I was playing Pokemon long before you were even programmed! XD That is all..